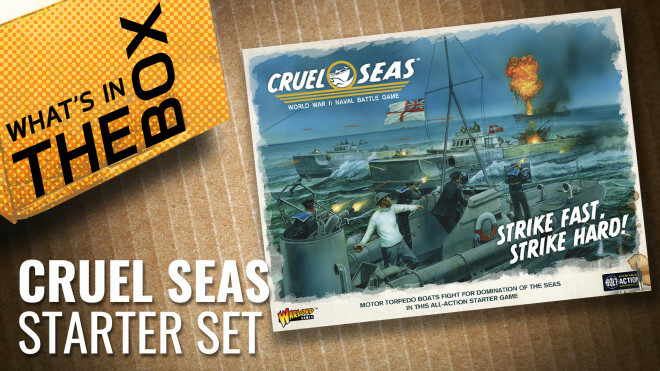 Raise anchor and empty the chunder bucket as we prepare for seaborne dogfighting in Cruel Seas Warlord Games. 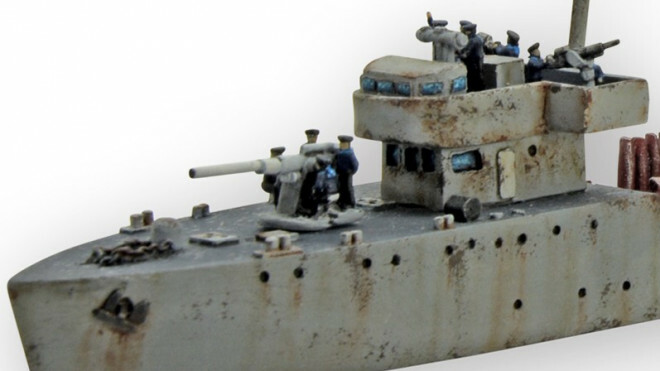 A vast array of different vessels and more have been added into the mix for Cruel Seas by Warlord Games. 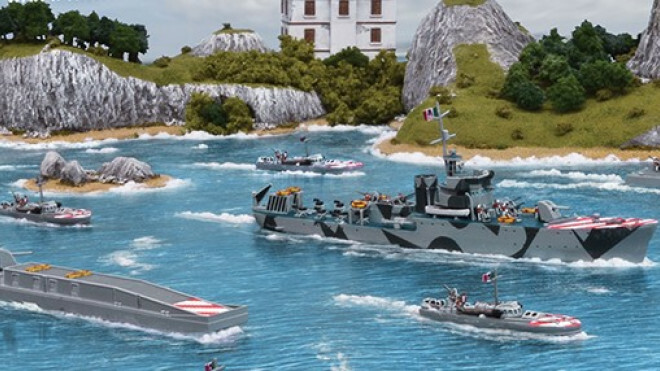 Cruel Seas is up and running on the Warlord Games webstore but the team are already looking to the future with both the Soviets and Italians taking to the coastland in World War II. 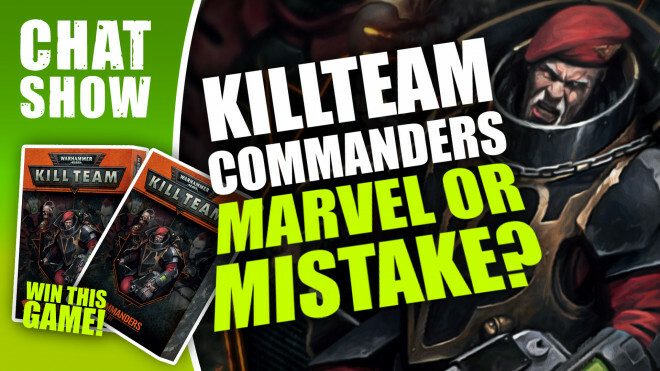 Weekender: 40K KillTeam Commanders; Marvel Or Mistake? Win Kill Team Commanders expansion sets and let us know if this is a step in the right (or wrong!) direction for Games Workshop. 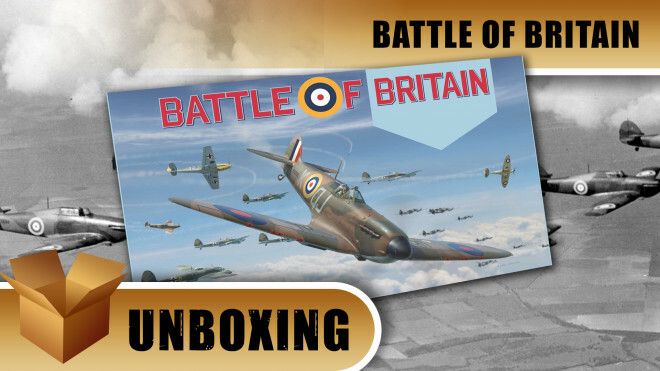 Today we're looking at PSC Games' remaster of Richard Borg's WWII board game Battle of Britain. 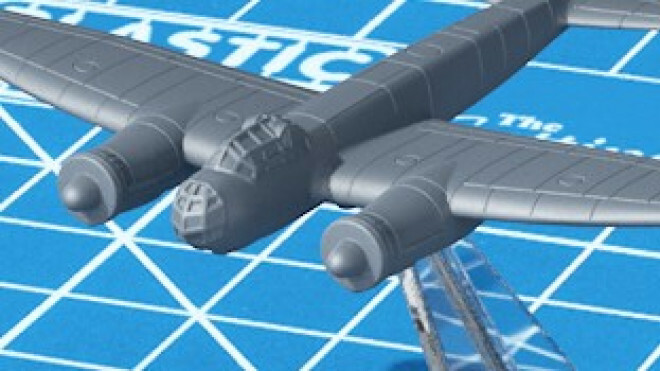 Plastic Soldier Company has now released a range of 1/300th Scale Planes for you to use in your aerial dogfights on the tabletop. 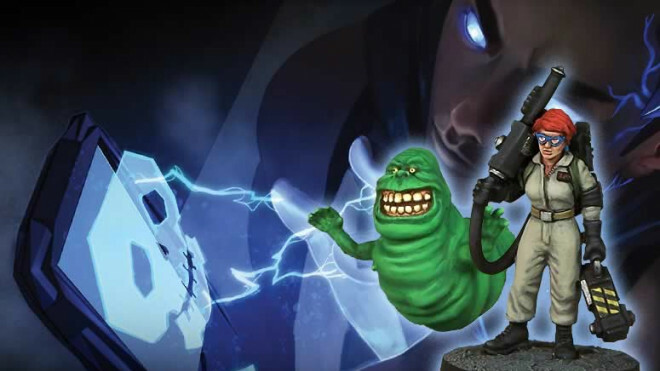 Relax with us today as we delve into the hacker world of Android: Netrunner and Lloyd gives us his thoughts on Ghostbusters! 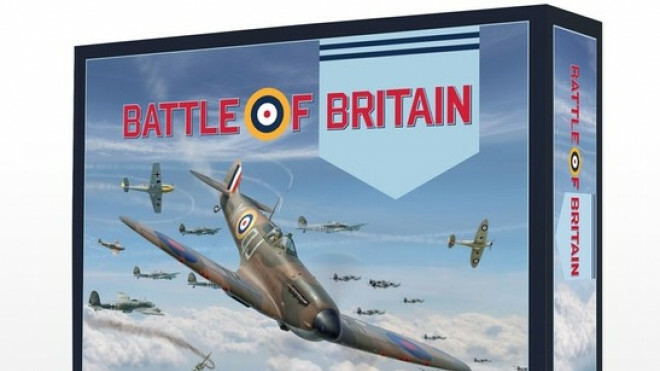 Plastic Soldier Company are now on Kickstarter looking for funding to get the remake of Battle of Britain, a classic by Richard Borg, onto the tabletop.